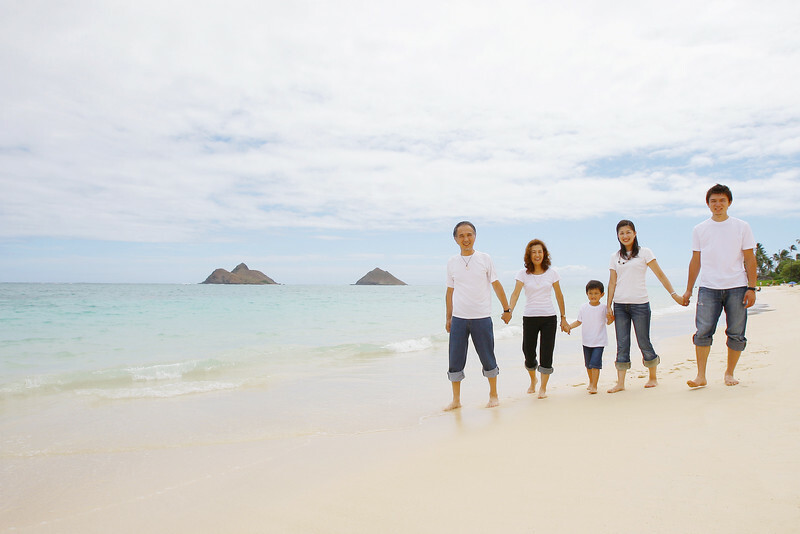 サトック ハワイ支店 Satok Co., Ltd.
Satok's office is a part of the Ala Moana Shopping Center Complex. 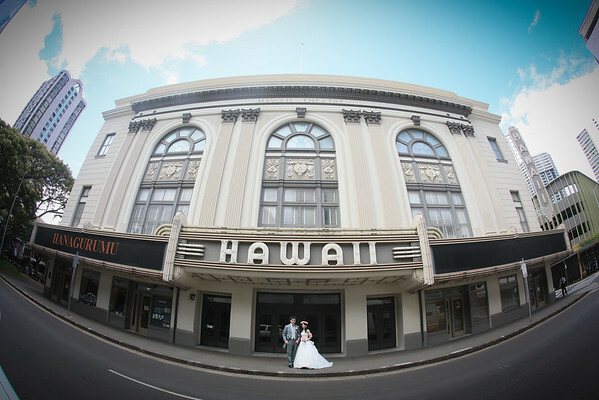 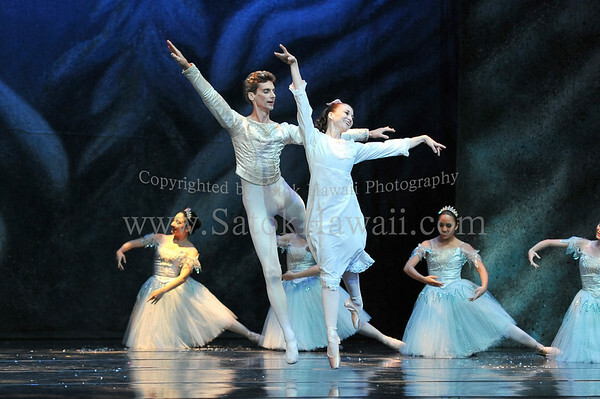 Our photo studio is located in Kakaako/Ward. 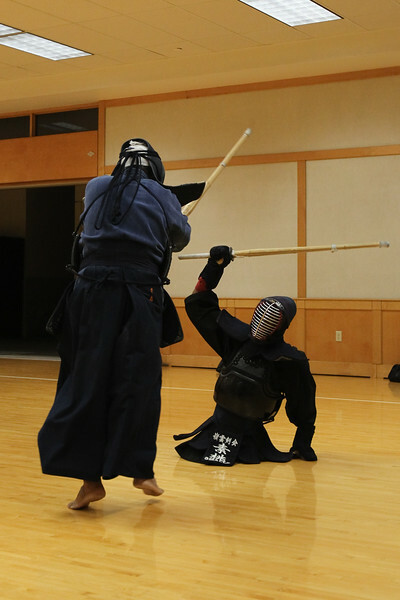 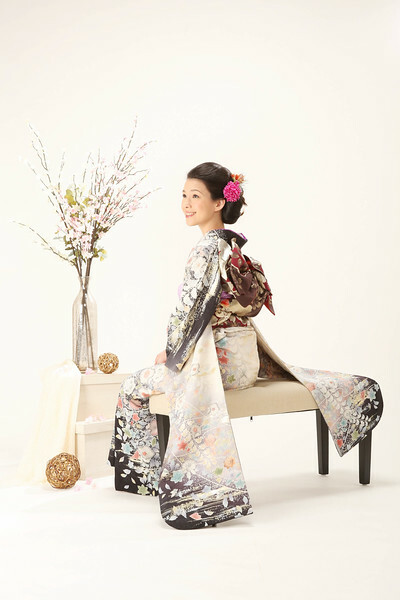 Satok Co., Ltd. has been in the commercial photography business in Japan since 1922. 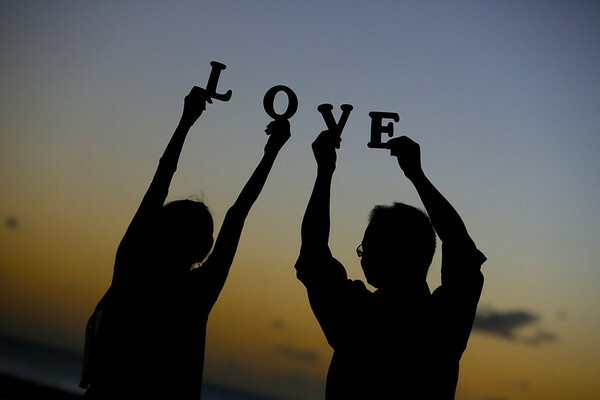 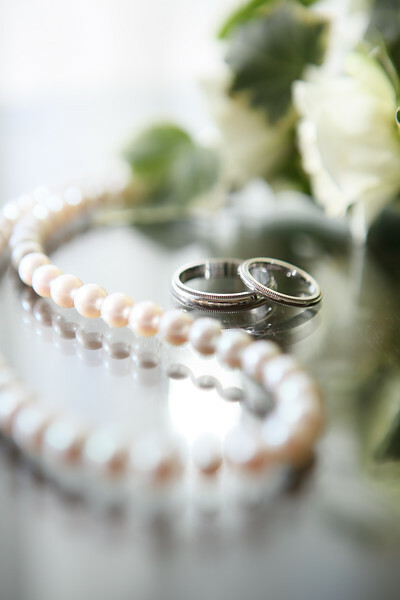 We provide wedding photography services for hotels, wedding halls, and commercial photography studios throughout Japan. 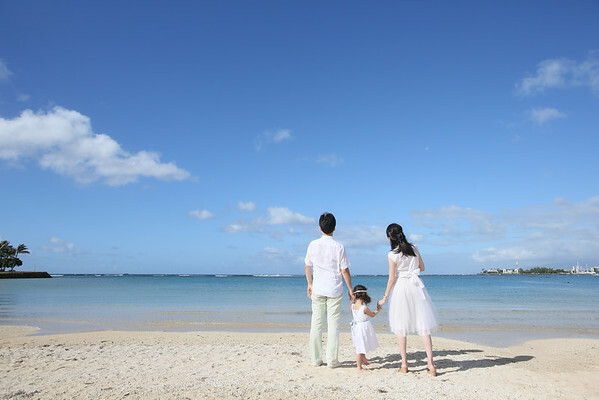 In 2003, Satok Co., Ltd. opened its first overseas branch in Guam. 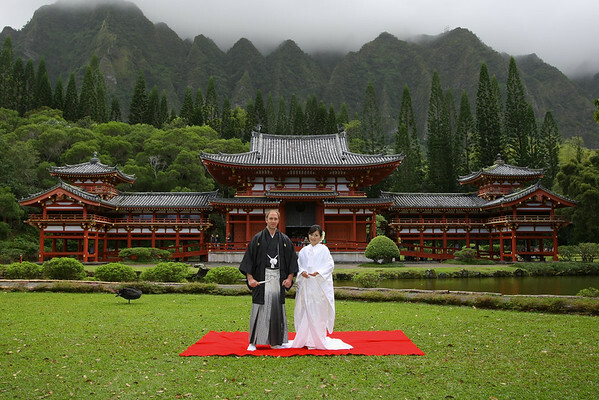 The Satok Hawaii Photography followed in 2004 and has been providing high quality photography and visual image production services to commercial businesses in the US. 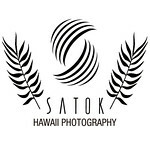 In 2011 Satok Hawaii Photography has opened its first photography studio in Kakaako/Ward. 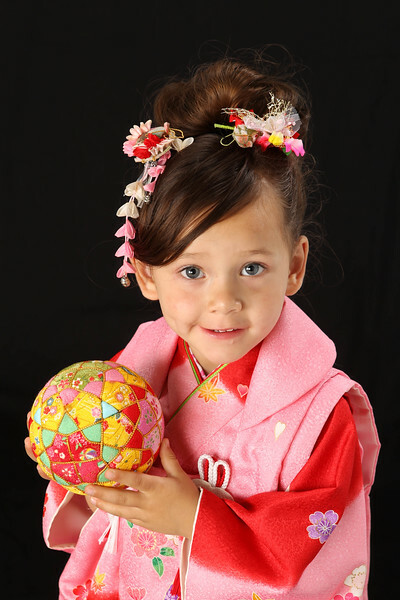 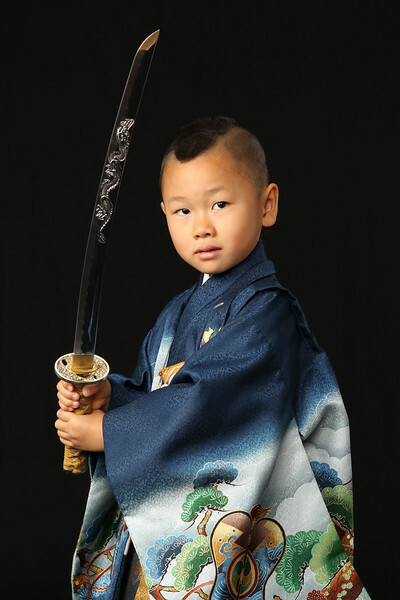 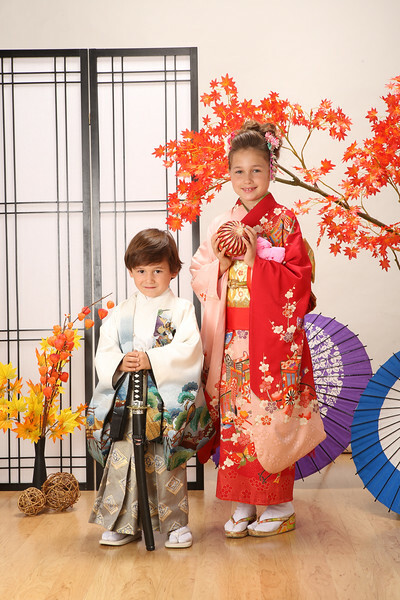 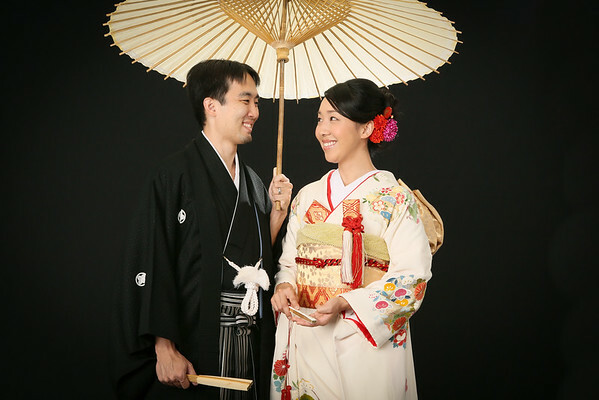 We specialize in shooting traditional Kimono Photography in Hawaii.